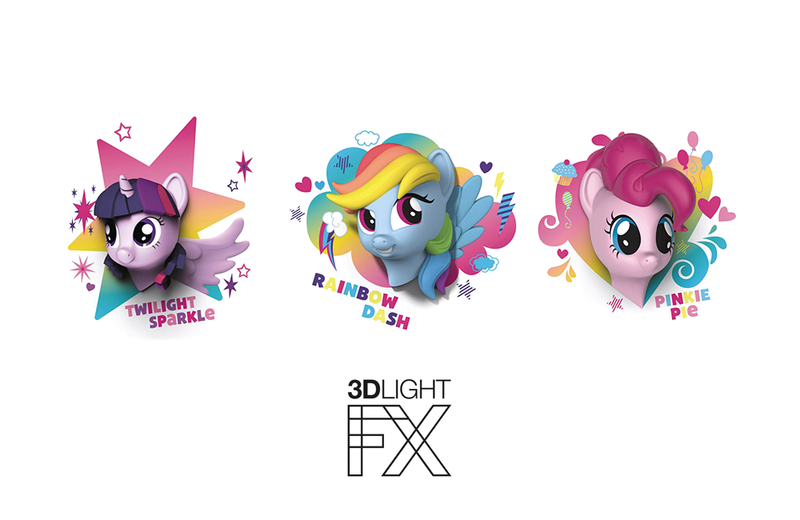 Fans of the My Little Pony entertainment franchise can shine some light into their surroundings with a set of 3D lights courtesy of Canadian night-light company, 3DLightFX. The company’s My Little Pony 3D Lights are operated with three AA batteries and use LED bulbs, so there are no worries about over heating. The wall-mounted lamps come in three pony styles: Rainbow Dash, Twilight Sparkle, and Pinkie Pie. Included “wall crack stickers” can be paced behind the pony to give the appearance that it is bursting through the wall. The lamps are scheduled to be available in October 2016 at a price of $29.99 USD. They will be available from various resellers, including Entertainment Earth. The traditional game of Chess gets a retro-mod makeover with the acrylic chess sets from UK-based Etsy store AQuarterPastEight.